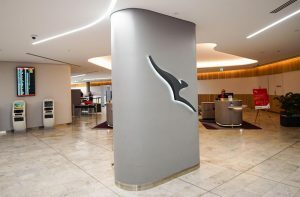 American Express offer a unique insurance benefit with their Airpoints Platinum, Airpoints Platinum Reserve, Platinum Membership Rewards and Platinum Charge cards that is designed for today’s ever-connected consumer. Their Smartphone Screen Insurance provides cover for the repair cost of your smartphone screen when you have seen your beloved possession ricochet off solid ground, trodden on by a toddler, or used by your kids as a frisbee. To activate the insurance, you must purchase the phone outright in a single transaction and put the cost of the phone onto your card. Alternatively, coverage is also offered for a phone purchased on a monthly contract using the card, or a SIM only plan. If you obtain an eligible American Express card part way through your smartphone contract, you are still eligible for coverage as long as you change your monthly payments to one of the eligible cards and wait 30 days from the date of the first monthly payment to be covered. All cards offer the reimbursement of repair cost up to a total of $500, which is hopefully more than sufficient to cover most repair costs. For example, if you have AppleCare+, then you’ll be able to repair any iPhone model’s screen for only $49, however, if it is out-of-warranty, then you can be liable for $200-500 to repair it. The latest repair pricing information is available on the Apple website. Make sure to not make a habit of breaking your smartphone screen, however, as you will be limited to two eligible claims per 12-month period. 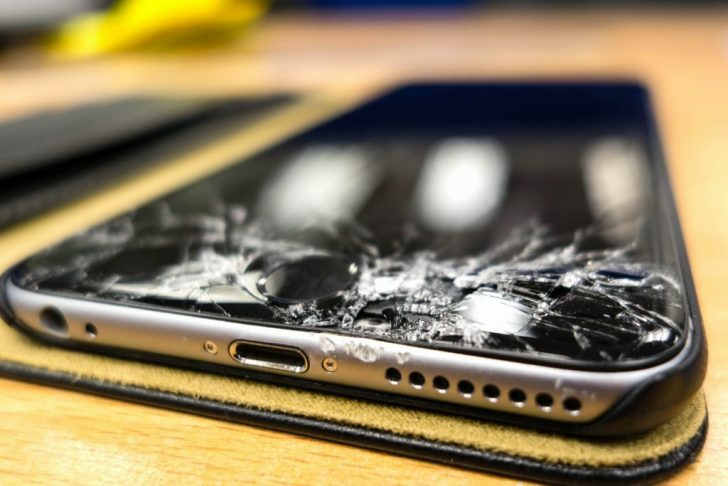 For the claim to be determined as eligible, the screen breakage must only result from an accidental drop or impact. The procedure to make a claim is relatively straight-forward. You take your smartphone to a repairer of your choice and ensure that you keep a copy of the receipt. You then fill in an online claims form and attach the receipt along with a copy of your American Express credit card statement showing the purchase of your smartphone or monthly contract payments. The applicable excess is 10% of the repair cost. There are a number of policy exclusions under this cover, and these are identical for both cards. Smartphone screen insurance is a welcome feature for cardholders. Its inclusion with elite American Express cards is a great additional win for what are already appealing cards for points earn and redemption. The excess is reasonable, and the requirements to trigger the insurance are easily met. Having the benefit to choose your repairer is an added benefit, and the allowance to claim up to twice per 12-month period seems fairly generous. Other card providers have not followed American Express in introducing this type of insurance to their cards. It will be interesting to see if this changes in the near future due to increasing uptake of smartphones and whether consumers will expect this feature on all credit cards in the near future, much like purchase and fraud protection is today.